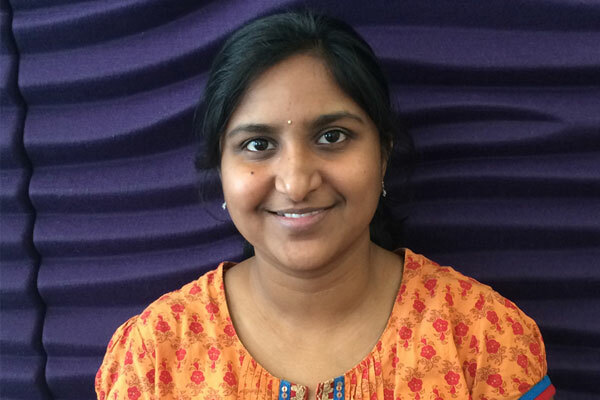 In this month’s Staff Profile we are introducing you to Sindhuri Addada. Sindhuri is originally from India, but lives in London now with her husband. She is Brandworkz Software Test Analyst which I’m sure you can guess from the job title, means she is in charge of managing and performing all the testing of Brandworkz software and ensuring that all new features developed by Brandworkz are up to scratch and fit for purpose. Sindhuri is currently working on testing all the new add-on features of Brandworkz 7.0.0. The add-ons include sharing and zipping of files, German image trans-coding and our most exciting new feature, Brandworkz CMIS. CMIS allows for integration between Brandworkz digital asset management and other software platforms. Sindhuri is a great cook and her lunches always smell amazing! When she’s not at work she enjoys doing craft projects.